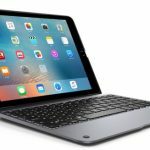 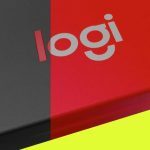 The latest 9.7-inch iPad Pro is already a pretty handy device but if you add the new Logitech CREATE Backlit Keyboard case you can get even more out of Apple’s sleek tablet for work or play. 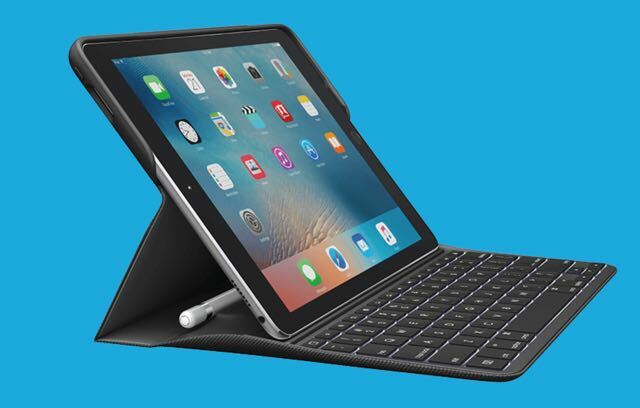 Not only is it a protective case but is also incorporates a full size backlit keyboard as well as an integrated holder for the Apple Pencil. 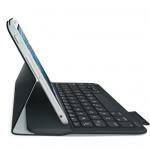 It is made from tightly woven premium fabric and can resist bumps and spills. 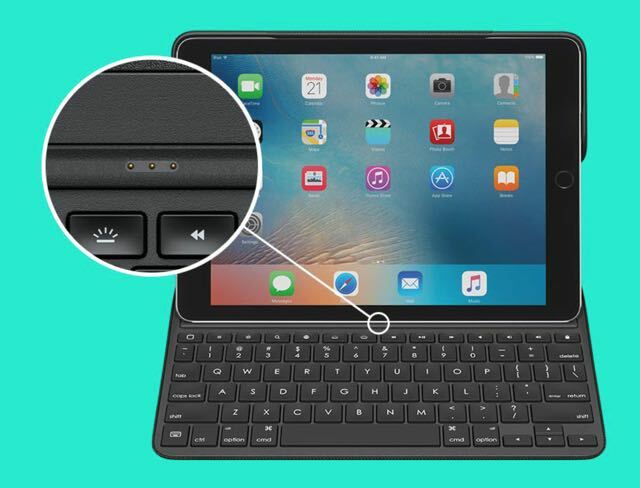 The Logitech CREATE Backlit Keyboard is designed to be powered through the Apple Smart Connector located on the side edge of the iPad. 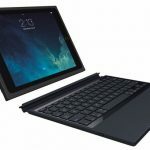 It automatically powers on and pairs with the iPad Air as soon as is placed in the typing position – no need for pairing and also no need to remember to charge the device either because it draws power from the tablet. 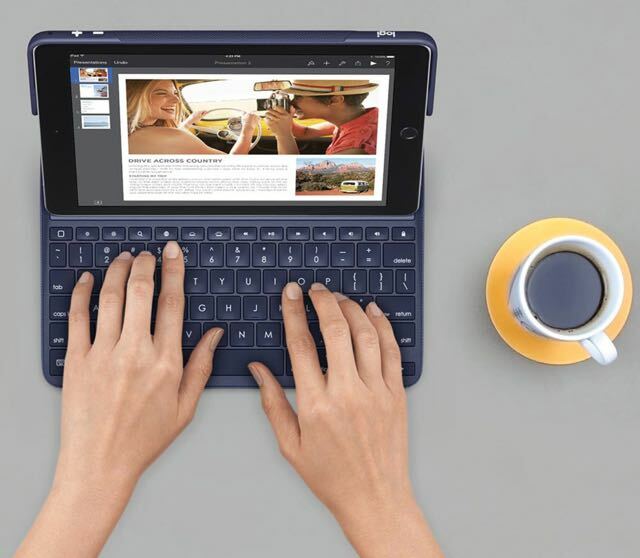 The keyboard itself is comfortable to type on thanks to good size and well-spaced keys and is ideal to increase your productivity on the move. 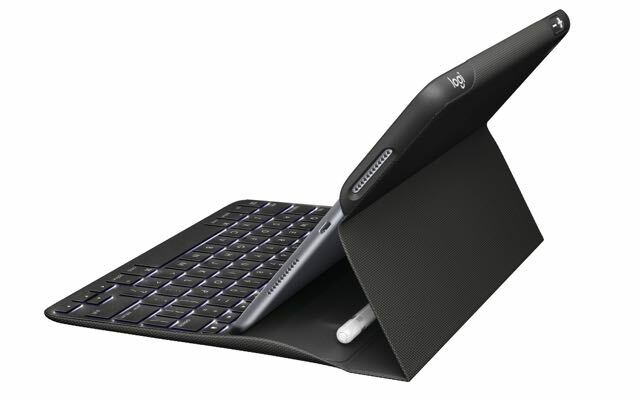 And with a backlight, the Logitech CREATE keyboard can be used anywhere including in the dark or on an aircraft. 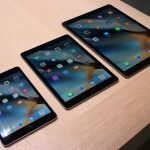 There is also a special row of iOS shortcuts so you take control of the 9.7-inch iPad Pro without taking your hands off the keyboard. 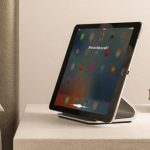 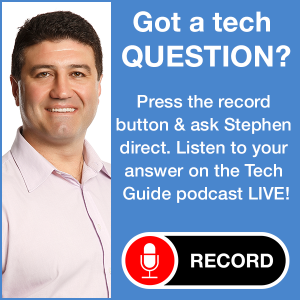 They include features like a home button, the ability to search the iPad Pro as well as adjusting brightness and controlling video and audio playback. 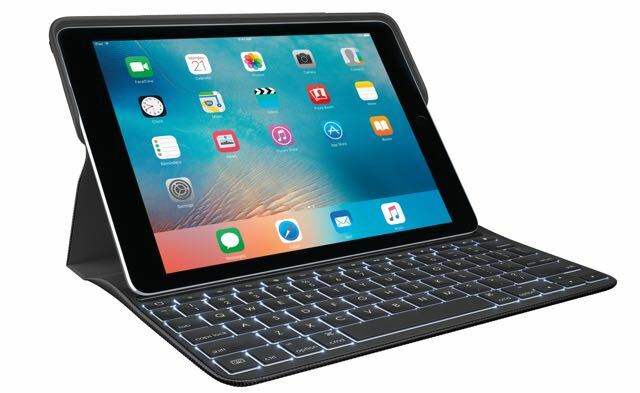 The Logitech CREATE Backlit Keyboard is available now in black or blue and is priced at $199.